It has been announced today that the Sean Daniel Company (SDC) that have created projects such as the Mummy franchise and the television series The Expanse to name a few. Have become Platige Films’ official partner to create a film based on Geralt the Witcher. The Witcher fill will be directed by Tomasz Bagiński, who has been previously nominated for an Oscar for his film ‘The Cathedral’. The movie’s story will be based on themes from the short stories The Witcher and Lesser Evil from The Last Wish collection. 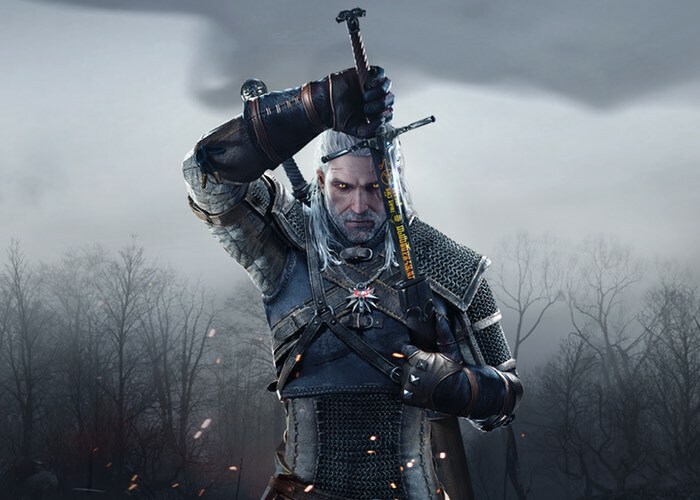 The film will be an introduction to the Witcher’s world and is planned to be the beginning of a series. Thania St. John, an experienced Hollywood scriptwriter, author of such television productions as ‘Grimm’, ‘Chicago Fire’ and ‘Buffy the Vampire Slayer’, is working on the script as well as on its film and television continuation. The film is intended for international distribution, its world premiere is planned for 2017. Jarosław Sawko and Piotr Sikora will be the producers from Platige Films’ side and Sean Daniel and Jason Brown from the SDC’s side.